The Australian Museum, established in 1827, was Australia's first museum. It holds unique and extensive collections of natural science and cultural artefacts. 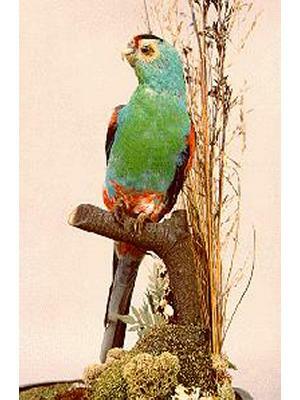 Extensive programs in research, education and exhibitions reflect the museum's focus on biodiversity and environmental issues, Australian fauna, evolution, the geological past, the cultural heritage of Aboriginal Australians and the peoples of the near Pacific and Indonesia, and the cultural diversity of the Australian population. Daily 9:30am - 5:00pm. Closed Christmas Day. Family (2 adults, 2 children) $19, Adult $8, Concession $4, Child (5 - 15 years) $3, Under 5s, Australian Seniors and members free, School groups $3 per student. Extra charges apply for some special exhibitions. Bird mounted in glass dome, best existing mounted specimen of this extinct species. 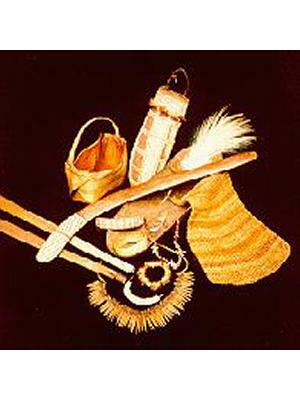 Traditional Aboriginal artefacts from the collection, including men's and women's wooden and fibre objects with paint, boomerangs, baskets, dilly bags, necklaces, and Aboriginal art. 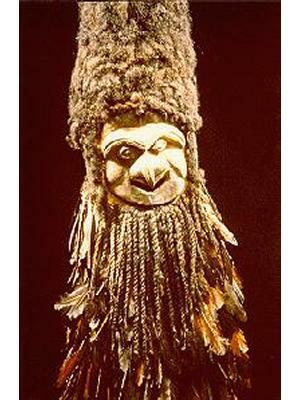 160cm, made of wood, feathers and human hair. Fish, over 1,500 species types, largest collection in the southern hemisphere. Type collection comprising many taxa including sponges, urochordates, crustacea, annelids, echinoderms.